So, what did Amulek mean here? Was he in error or did he have incomplete knowledge at the time? Though Book of Mormon prophets sometimes call Christ the Eternal Father, it's less commonly done today, perhaps because the distinction between Father and Son is important in LDS theology, so as to stand out from the diverse ways the Godhead/Trinity is interpreted across so many Christian denominations. The Father and the Son, a Doctrinal Exposition by the First Presidency and the Twelve Apostles, can be considered both authoritative and current teaching. This exposition presents four senses in which the God is called the Father. 1) "Father" as literal parent. 2) "Father" as creator 3) Jesus Christ the “Father” of Those Who Abide in His Gospel 4) Jesus Christ the “Father” by Divine Investiture of Authority. The scripture given in Alma, along with others, is cited as supporting the second sense. The fourth sense gives most of the LDS interpretation of New Testament passages regarding the Oneness of the Trinity. “‘Father’ as Creator. … Scriptures that refer to God in any way as the Father of the heavens and the earth are to be understood as signifying that God is the Maker, the Organizer, the Creator of the heavens and the earth. “Jesus Christ the ‘Father’ by Divine Investiture of Authority. … Jesus the Son has represented and yet represents Elohim His Father in power and authority. … Thus the Father placed His name upon the Son; and Jesus Christ spoke and ministered in and through the Father’s name; and so far as power, authority, and godship are concerned His words and acts were and are those of the Father” (“The Father and The Son,” Ensign, Apr. 2002, 14–15, 17). In Summary: Jesus is the Father in three ways. 1) As the Creator. 2) As an heir to the Father for those who abide in His gospel. 3) Through divine investiture. Not the answer you're looking for? 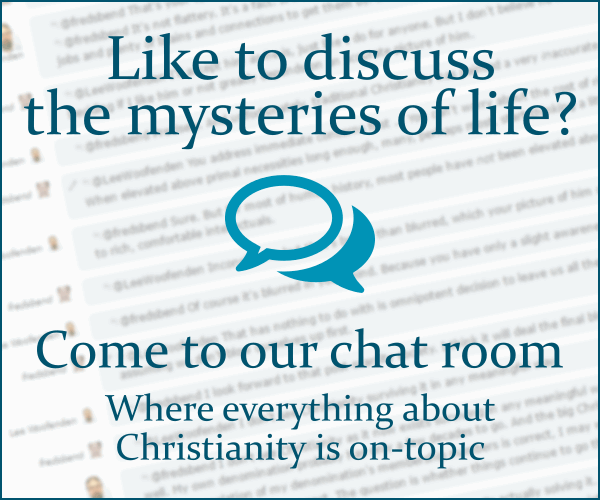 Browse other questions tagged nature-of-god lds christology book-of-mormon or ask your own question. Why do the later versions of the Book of Mormon contain added phrases that seem to change the nature of Christ? What planet do Mormons think God the Father was born on?